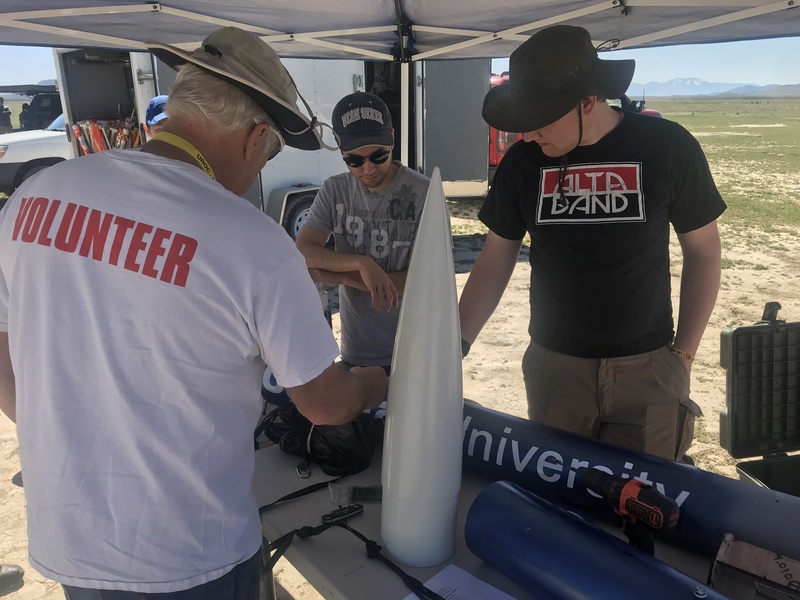 The Utah Rocket Club (UROC) is an organization dedicated to the promotion of safe and fun activities for people of all ages through the sport, science, and hobby of rocketry. Some of our members emphasize scale modeling and fine detail in their projects while others care more for brute force and sheer power. 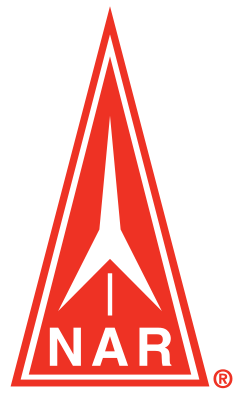 Some rockets are very simple in their design and use basic single parachute recovery systems. Other rockets are extremely complex using clustered or staged motors, advanced electronics, multiple parachute events and even radio control and on-board video transmission. 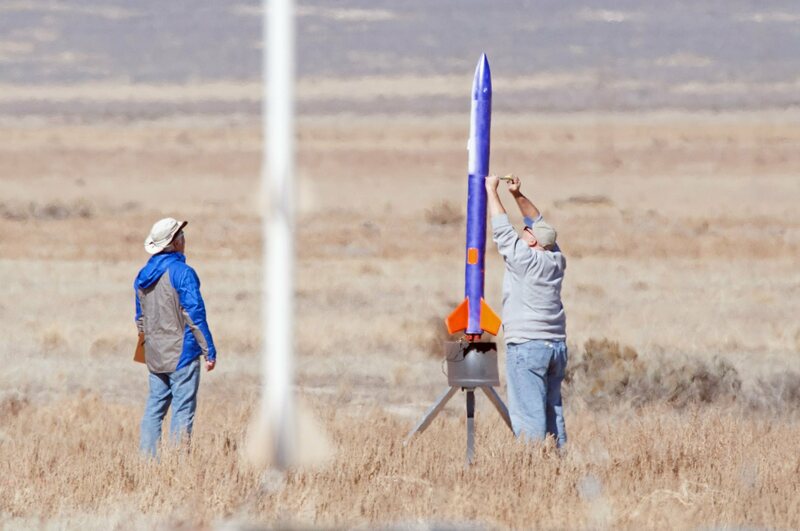 Whatever your particular interest in hobby rocketry, UROC can contribute. Under the umbrella of our two national sanctioning organizations the National Association of Rocketry and the Tripoli Rocketry Association UROC members launch rockets ranging from the smallest scale models to custom designed high power rockets taller than a person and capable of reaching altitudes of tens of thousands of feet. UROC members enjoy benefits such as international contest eligibility, accident insurance, access to a huge array of technical resources and much more. 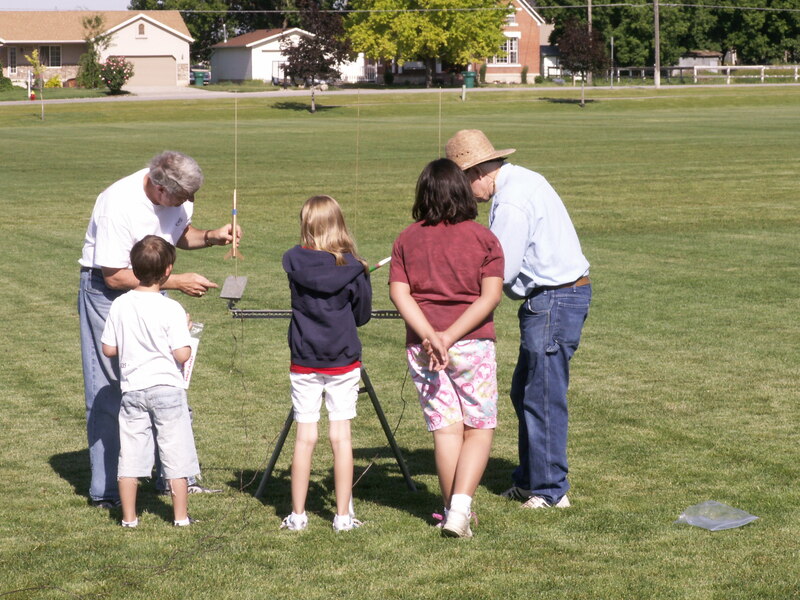 The Utah Rocket Club also supports youth activities through education. UROC will present demonstration launches and/or static displays for youth groups, nonprofit organizations, holidays, special events, etc. 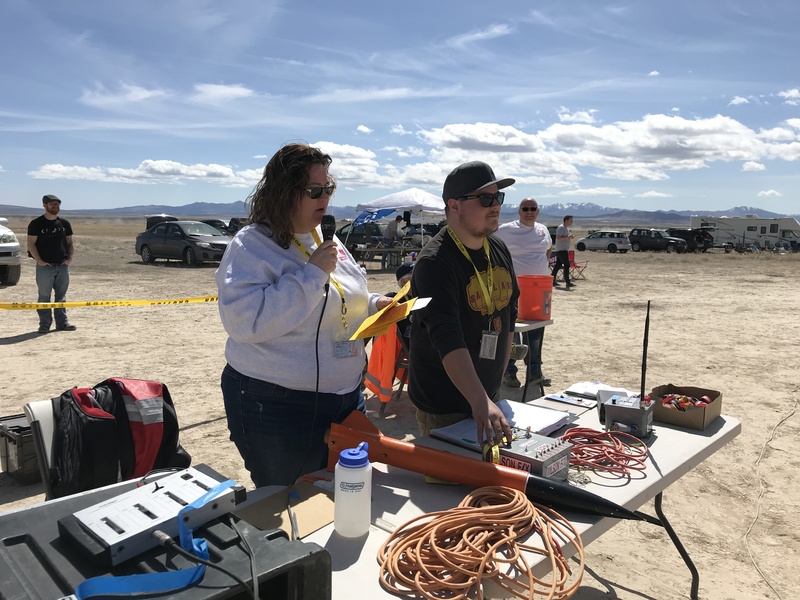 UROC holds monthly meetings, construction workshops, field trips and (most important) rocket launches. Our launches conform to the standards set forth in the Tripoli, NAR Model and High Power Safety Codes. Annual UROC membership dues are $20.00 for an individual and $30.00 for a family membership. Membership is due on an annual basis.